Tri-fold brochures can be an excellent tool for getting information to people in an easy-to-use, eye-catching way. They fit in envelopes easily, read like standard books, and can fit in most pockets. 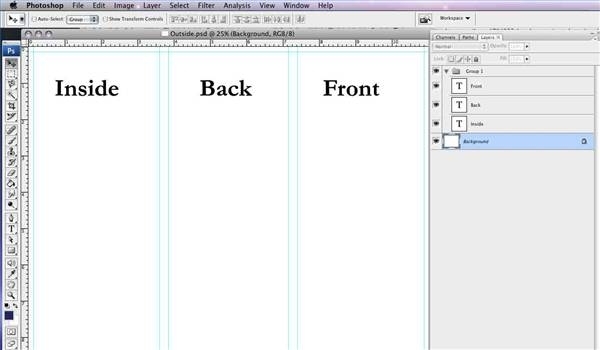 Adobe has great programs for creating tri-fold brochures. 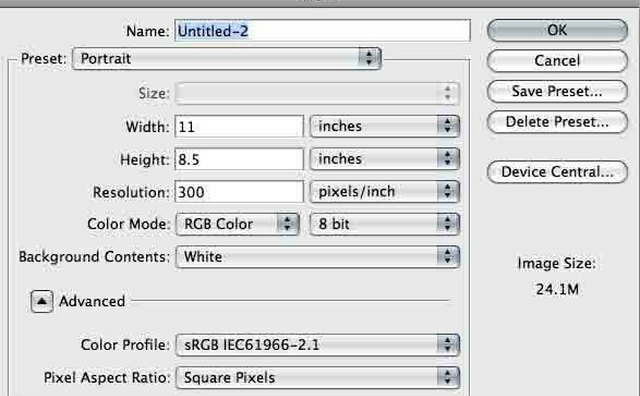 The most common Adobe design tool is Photoshop. By creating two Photoshop documents, you can create a stunning brochure design. Open Photoshop. Set the paper size. If you are creating brochure on standard letter-sized brochure, enter 11 by 8.5. Set up the first brochure page. Double click on the background layer. Drag guides around the edge of the document to set the margins. Then, set guides at the positions where you are going to fold the brochure. For example, for a tri-fold brochure with 1/4-inch gutters, set the guides at 3.6 inches, 3.85 inches, 7.15 inches, and 7.4 inches. 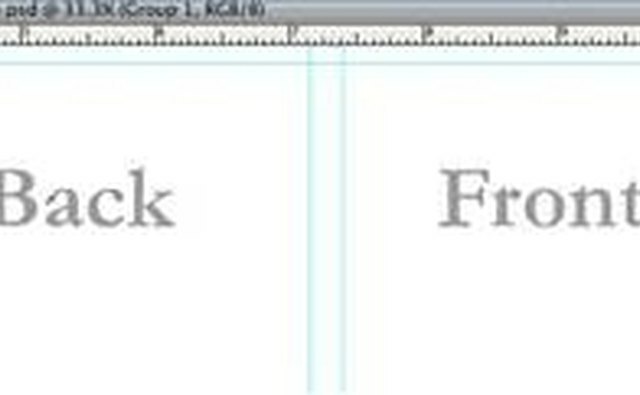 Label each section as follows: Inside, Back Cover, Front Cover. 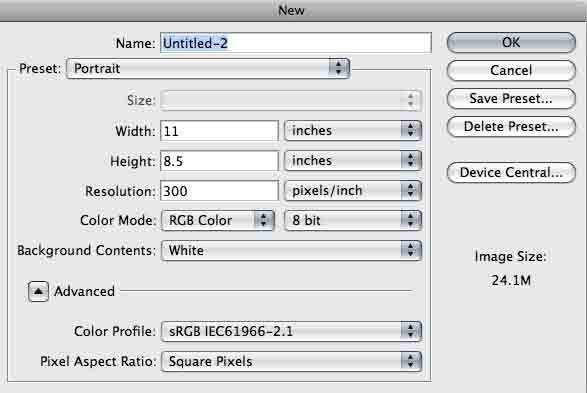 Select the "New Layer Group" icon from the "Layer" palette and drag these labels into this group. Save the file as Outside.psd. Open "Outside.psd." Select "Image>Rotate Canvas>Flip Canvas Horizontal." Select the label group. Right click and select "Flip Horizontal." 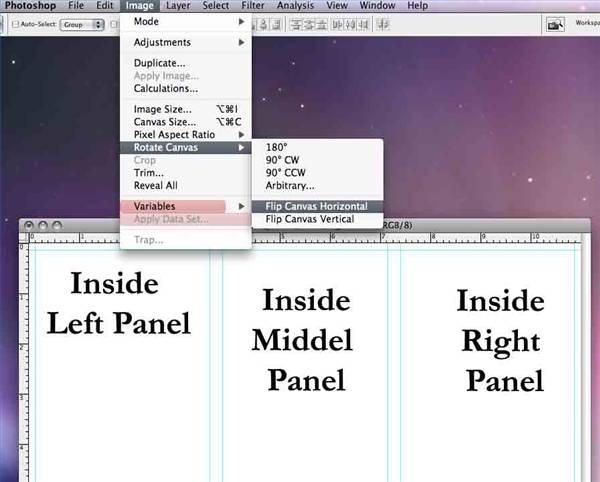 Replace the labels with the following: Inside Left Panel, Inside Middle Panel, Inside Right Panel. Save the file as Inside.psd. Reopen "Outside.psd." Design the brochure. 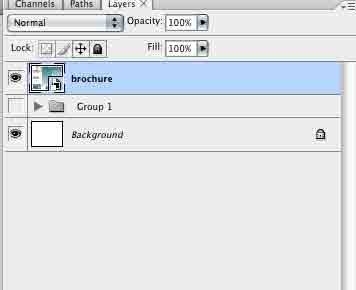 Select the label group layer and decrease the opacity below 50% to make it easier to design the brochure while keeping your prompts visible. 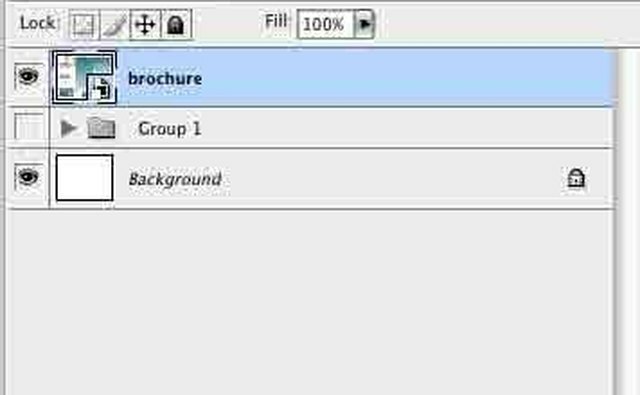 When the brochure is designed, click on the eye next to the label layer group to make that group invisible. Save both parts of the brochure. 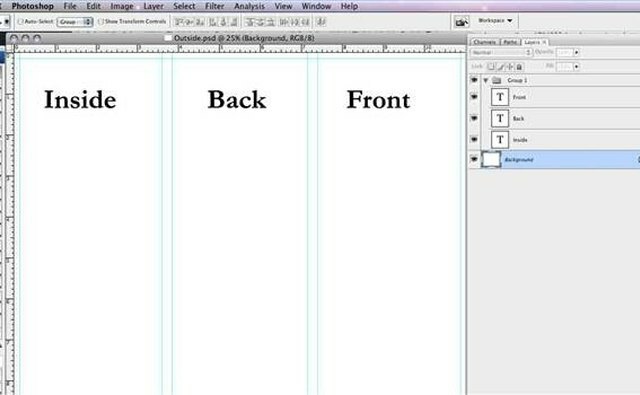 Print the first photoshop document. Then, replace the page in the printer so that it will print on the back of the page. Note: You may want to test the direction of the printer before printing the brochure. You can find some brochure templates online to eliminate Steps 1 and 2.